1936. Henry Hathaway. Met o.a. 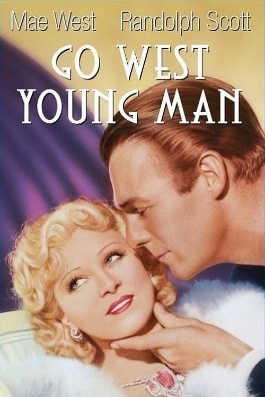 Mae West, Alice Brady, Warren William, Elizabeth Patterson en Randolph Scott.